The founder of 60francs.ch – Christian Lämmler – has a background in electrical engineering. In his more than 20 years working abroad, Lämmler worked together with top specialists of different nationalities. This taught him that these professionals work at a fraction of the normal cost of an expert in Switzerland. 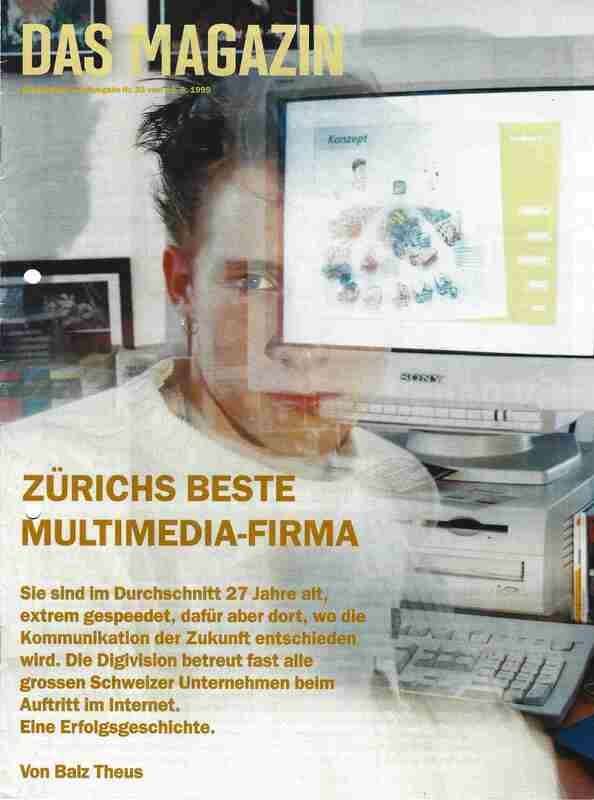 Based on this experience, Lämmler implemented his longstanding idea of ​​offering professional services on the Swiss market at attractive prices (maximum of 60 francs per hour). Freelancers are selected by 60francs.ch for their qualifications such as references, expertise, languages, experience, on-time delivery and availability. The origin of the freelancer is unimportant – our specialists come from both Switzerland and abroad. Whether from Switzerland, Germany, India, Ukraine or Romania: All services are checked by 60francs.ch before being submitted to the customer. Even if the possibility of direct communication between the freelancer and the client exists, 60francs.ch is always responsible for the quality and correct execution. As a 100% Swiss company, 60francs.ch is committed to meeting the high quality standards in Switzerland. Low Service Prices = Low Quality? Satisfied customers are loyal customers. For this reason, clients of 60francs.ch are obliged to pay only once they are 100% satisfied. Our employees and freelancers are obliged to treat texts, contents and company information confidentially. With repeatedly employed specialists, we use additional non-disclosure agreements (NDAs). Not only our freelancers and outside experts work from home but also the employees of 60francs.ch. This work method protects the environment, saves resources and costs – with a direct impact on the offered service prices – and allows for more time with family and friends. A Spanish proverb says: “Hablando se entiende la gente” (people who talk to each other understand each other). Although 60francs.ch uses modern means of communication such as LiveChat and Skype, personal contact and conversation is the most important form of communication. 60francs.ch GmbH is a service provider listed in the Commercial Register of the Canton of Zurich since May 2016 under the business identification number (UID): CHE-397.265.058. Christian Lämmler is the owner / manager and responsible for 60francs.ch GmbH.